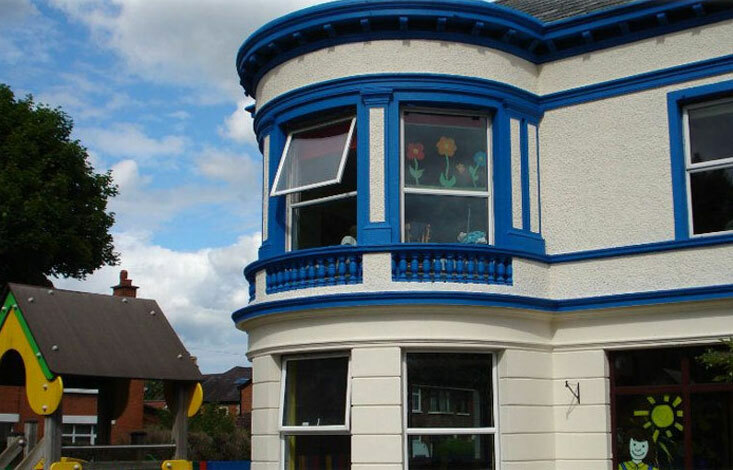 Kids Korner Ravenhill was opened in 1998 and is a large, homely and safe converted family home. 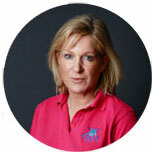 The Children are cared for in different rooms of the nursery based on their age and stage of development. 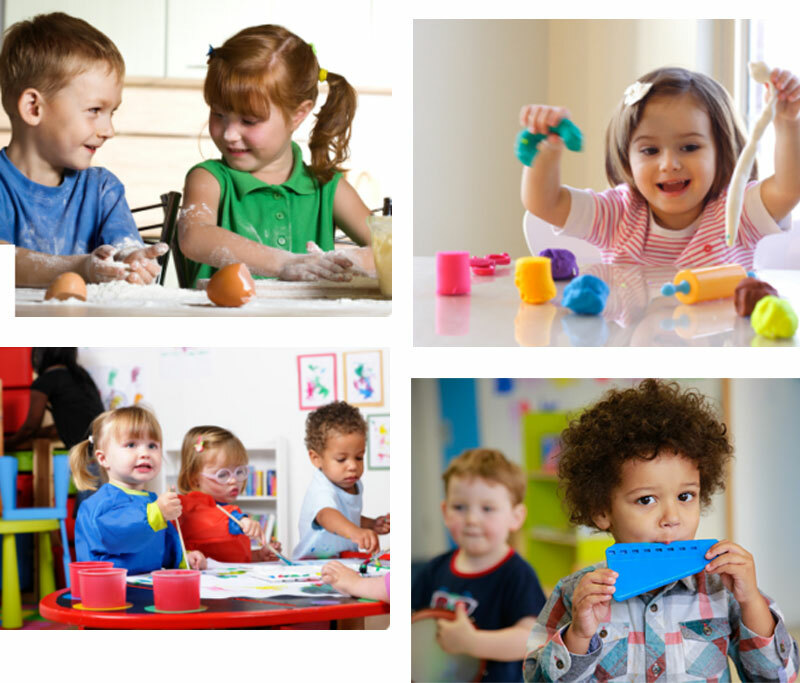 At this nursery we care for children ranging from 6 weeks to 5 years of age. Daily activities are planned to suit their individual needs. 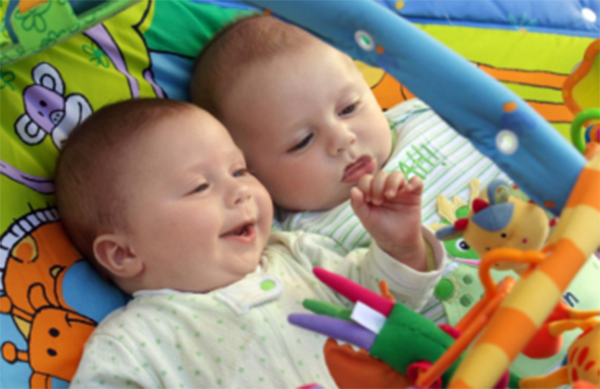 Each month, the older children learn about a different topic such as the weather, a colour, seasons, numbers, the body. 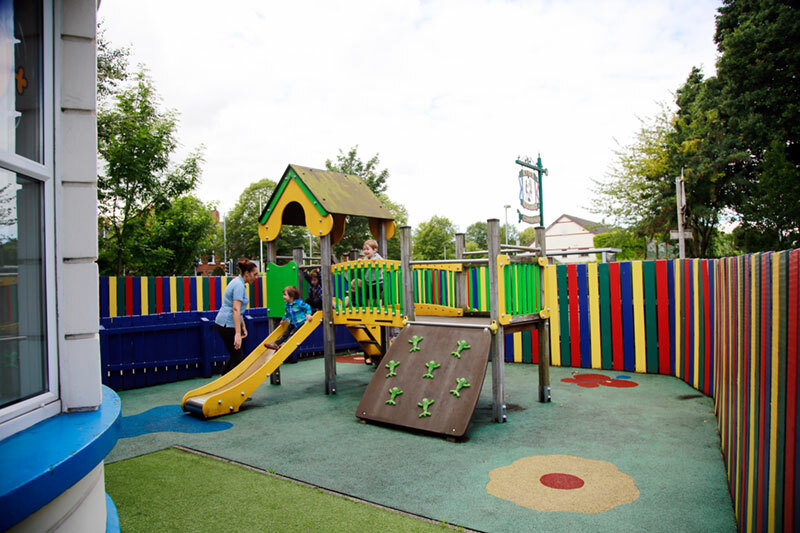 We have a purpose built enclosed play area to the front of the house with a safe rubberised surface with climbing frame and slide. We also have an area at the back which is perfect for trikes, cars, wiggle boards, balance bikes and scooters. 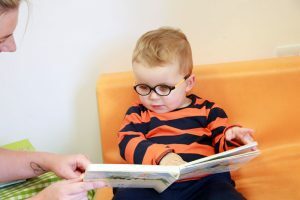 The young babies at Kids Korner Ravenhill are accommodated in a bright, homely room and different activities suited to the baby’s stage of development. 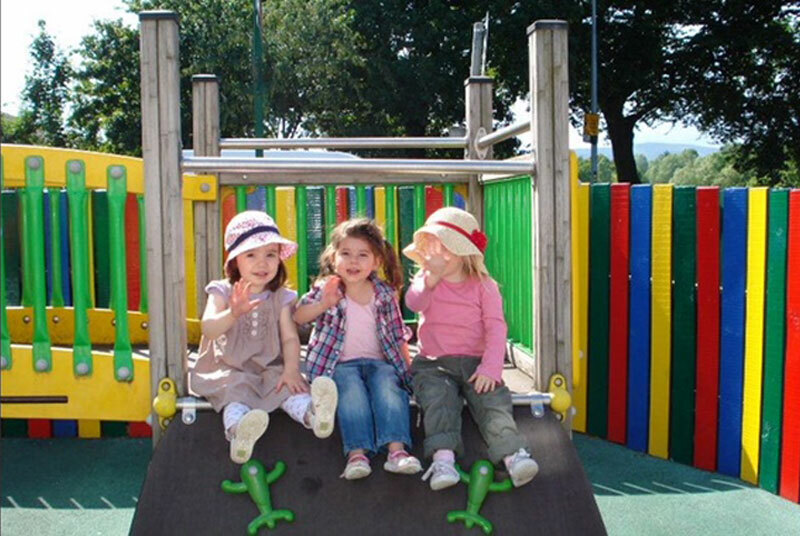 There are a range of safe, bright and stimulating toys available and regular trips to park are incorporated into the weekly routine as much as possible. We have a separate sleep room for children’s nap times where the children enjoy soft relaxing music while they sleep. 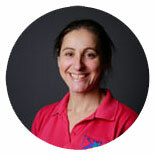 We aim to provide a home from home environment offering diverse experiences such as painting to dancing and music time. 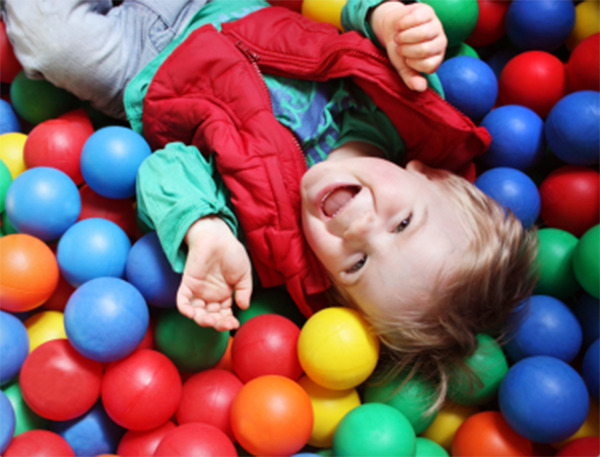 The Teenies at Kids Korner Ravenhill are based in a spacious, bright room with large windows overlooking Ormeau Golf Club with different age related toys which have been selected in order to help develop motor and cognitive skills. More independence is encouraged at this stage. 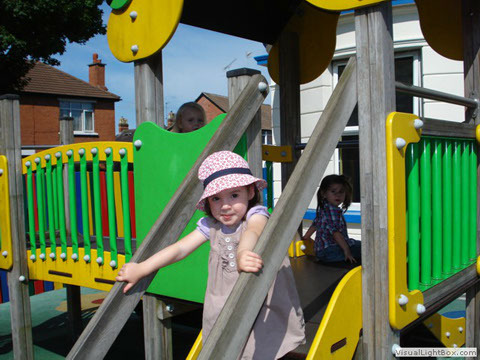 There is plenty of space for the children to explore freely. From the ball pit to building blocks, from painting to music, there are lots of activities to keep the Teenies entertained. 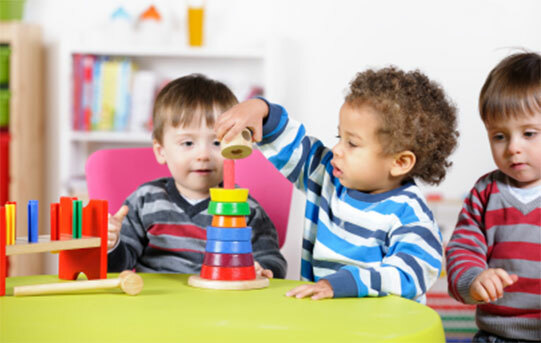 Tiny tots are beginning to become much more independent. 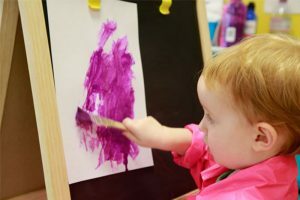 The children love the different toys and activities including shape sorters, our musical instruments, the Home Corner, messy art, painting, cutting and sticking. We have a range of toys stored in low storage units which encourages the children to select what they would like to play with. A day in the life of a Tiny Tot is very busy! Our toddler room at Kids Korner Ravenhill is bright, spacious and homely and looks over our front play area where our toddlers love to play. There is a story corner, home corner, car and construction area and a creative art area. Outside play is encouraged as much as possible. The children often start potty training in this room. 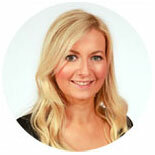 The staff will work very closely with parents and carers throughout this process to help each individual child progress through this stage at their own pace. The Pre School room is bright and colourful with plenty of age appropriate toys. A Pre Schooler’s day is much more structured in preparation for starting school. Activities include painting, cooking, play dough and dressing up.